There are no plans to turn the 20p digest national newspaper i into a free title under the current ownership of the Lebedevs, sources have told Marketing. 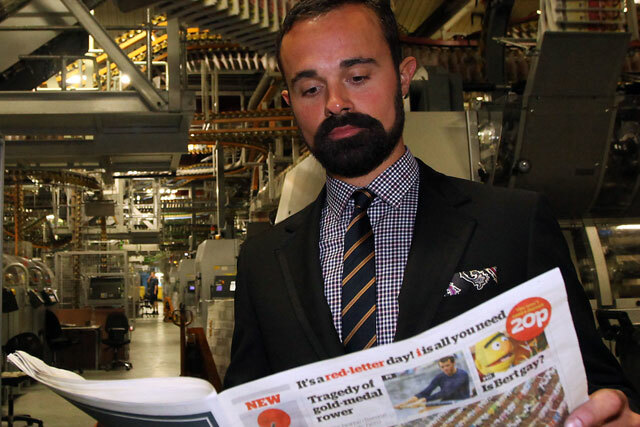 Evgeny Lebedev, the Russian owner of the i, gave a recent interview in which he floated the idea of turning the i into a freesheet, mirroring a similar move he made with the London Evening Standard. Lebedev told the Sunday Times, "That’s something we’re definitely looking at." However, sources have told Marketing that Lebedev offered the idea as a means to encourage new investment into the i and The Independent titles. One well-placed source said: "There are no plans to turn the i free under the current owners." It is well documented that Evgeny Lebedev and his father Alexander Lebedev, who also own The Independent and the London Evening Standard titles, are looking for a "minority partner" to invest in The Independent. It is understood that the Lebedevs think that part-ownership of the UK's first free national newspaper would be a considerable lure to new investors, against the backdrop of a struggling paid-for national newspaper market. The Independent is forecast to makes losses of £14m in the coming year. The Lebedevs are looking for a minority partner, in an effort to achieve forecast profits of up to £18m by the end of 2015. Two years after acquiring a 75.1% stake in the Evening Standard from the Daily Mail & General Trust, the Lebedevs turned it into the London Evening Standard freesheet.